Because SenSafe® is the flagship product brand from Industrial Test Systems (ITS). 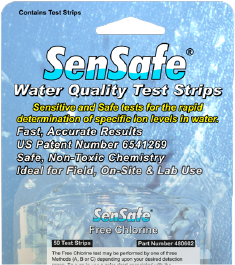 Our patented SenSafe® test strips are the most accurate sensitive, affordable and easy to use on the market. 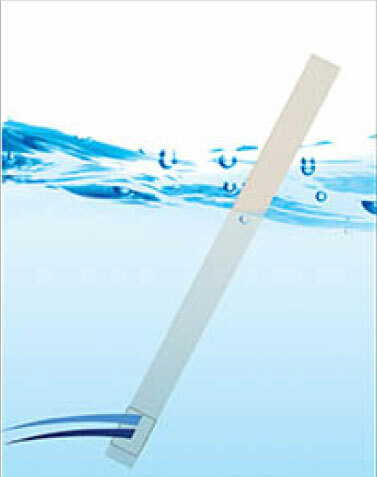 They have revolutionized the way water testing is done today. Combining sensitivity with safety is how SenSafe® test strips got their name. 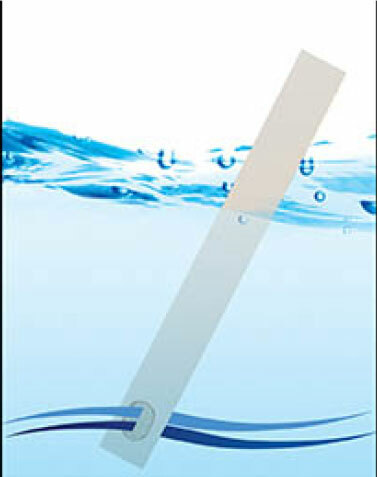 Using our patented aperture design, SenSafe® test strips allow the aqueous solution to pass back-and-forth through the impregnated chemical membrane. This unique design allows for the lowest sensitivity possible on a test strip. Coupled with this design is another unique feature, they contain 1/100th the amount of chemical compared to most commonly used test strips.